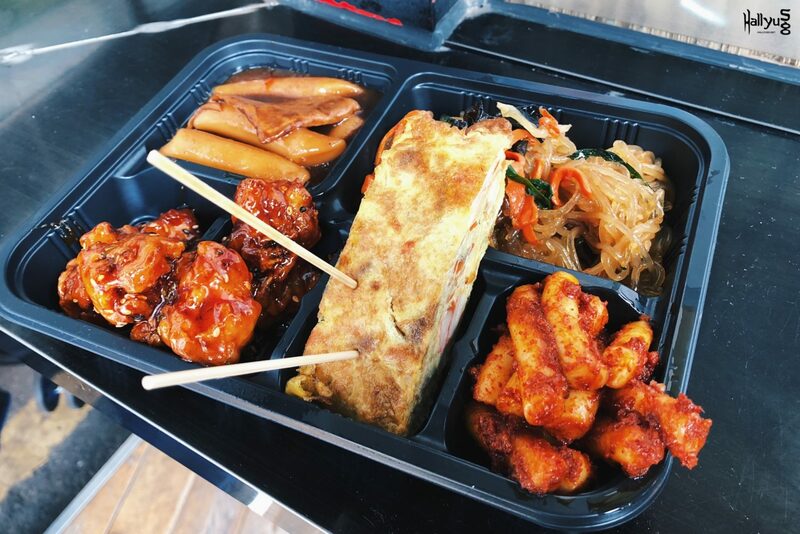 HomeFoodThis Market in Seoul Let You Purchase A Dosirak (Lunchbox) and Fill it with Street Food for 5,000 KRW only! (5,000 KRW = SGD 6) ...SAY WHAT?! 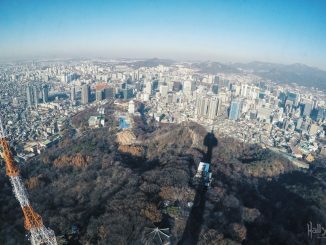 When people tell me how much they want to visit Korea – particularly Myeongdong – for the Korean street food, I often heave a sigh of disbelief ‘cos Myeongdong is one of those places I would never spend a single dime on street food unless I’m extremely famish. 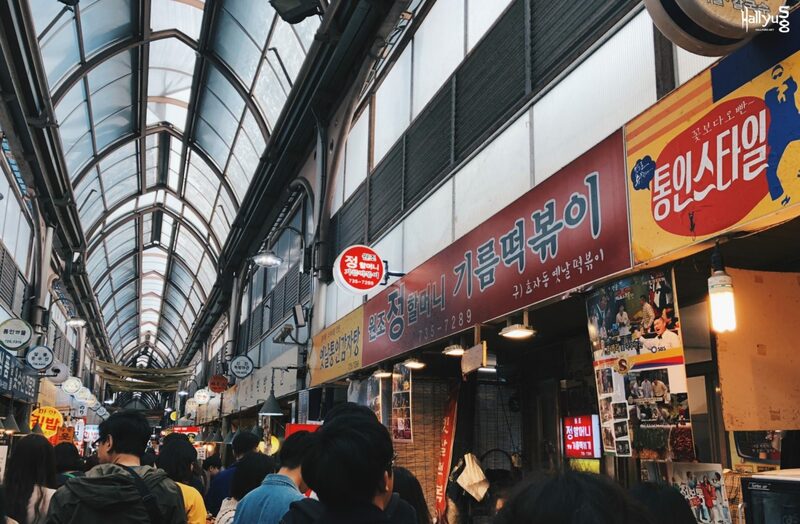 Since it’s a touristy place, food costs are generally on the higher end ranging from a minimum of 2,000 KRW (for an egg bun/hotteok/fish cake) to 5,000 KRW (for fried chicken/japchae) and above. Hence, whenever I’m craving for good and authentic street food, I’d often head over to the nearby Namdaemun Market or even Gwangjang Market. Well, not till I finally discovered Tongin Market, THE real good street food paradise that has a very interesting concept of allowing visitors to choose a variety of street food by paying only 5,000 KRW (~SGD6). 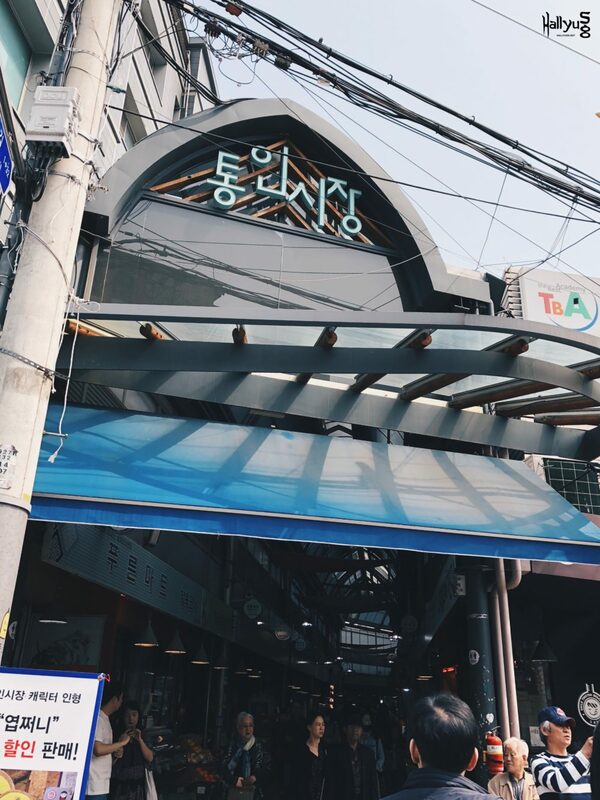 Conveniently located near the historic Gyeongbokgung Palace, Tongin Market can be reached within 5 minutes on foot from Gyeongbokgung subway station. The market has a history dated back to 1941 where it was first established for the Japanese residents during the Japanese occupation. 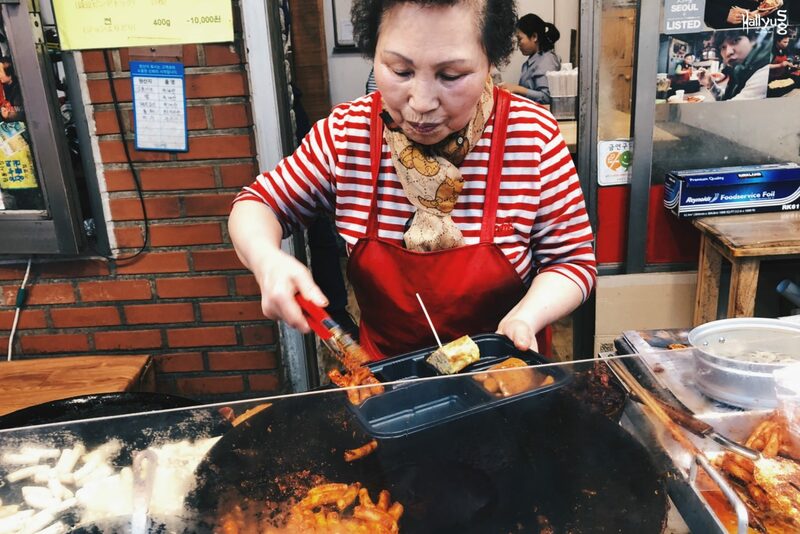 After the Korean war, it has since been catered for the Korean street vendors and today houses over 75 stores, ranging from restaurants to street food carts and grocery shops. Back to the highlight, here at Tongin Market you have to try out the Dosirak (lunchbox) cafe. 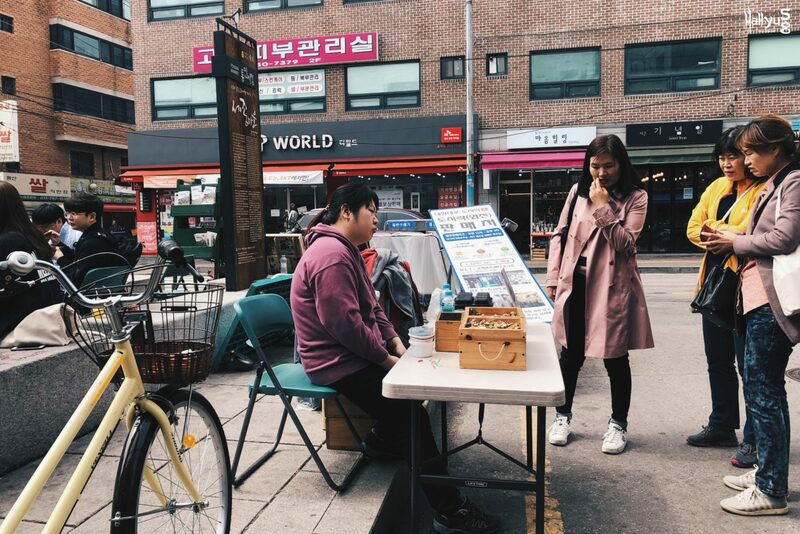 It’s not really a cafe, but the concept allows visitors to purchase a Dosirak with just 5,000 KRW and then you’re off to fill up your lunchbox with street food from the market vendors while exploring the market. 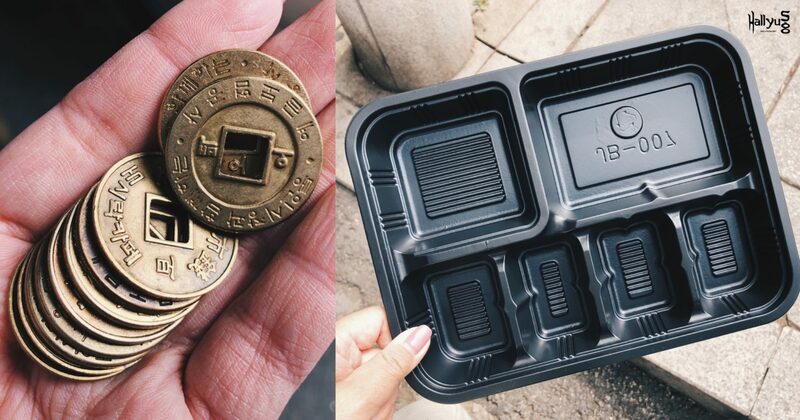 For 5,000 KRW, you’ll receive 1 Dosirak and 10 coins to “exchange” for your choice of street food later. Spot the coin exchange booth located at the entrance of the market — the booth closes at 4pm and will only be there from Tuesdays to Sundays (closed on Mondays and 3rd Sunday of each month). So, what can you exchange with 10 coins? With a huge variety of street food available, you’ll be so spoilt for choices. Do note that not all vendors are participating in this Dosirak Cafe concept, but there’ll be signages around to spot the participating stores. If you see the word 냥, it means the currency of Korea in the olden days, and here it refers to the coins that you have exchanged. 2냥 means 2 coins. 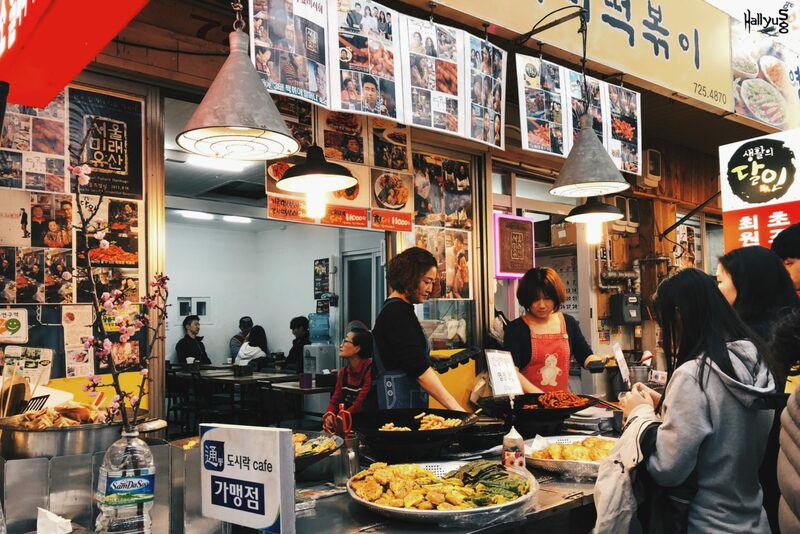 Some stores are actually quite popular among the locals, like this street food store that specialises in Spicy Gireum Tteokbokki (기름 떡볶이), said to be the most well-known or must-try snack in Tongin Market. Unlike the usual Tteokbokki (rice cake), Spicy Gireum Tteokbokki is stir-fried in oil with red chili paste, and its chewy and crisp texture will definitely make you crave for another bite. 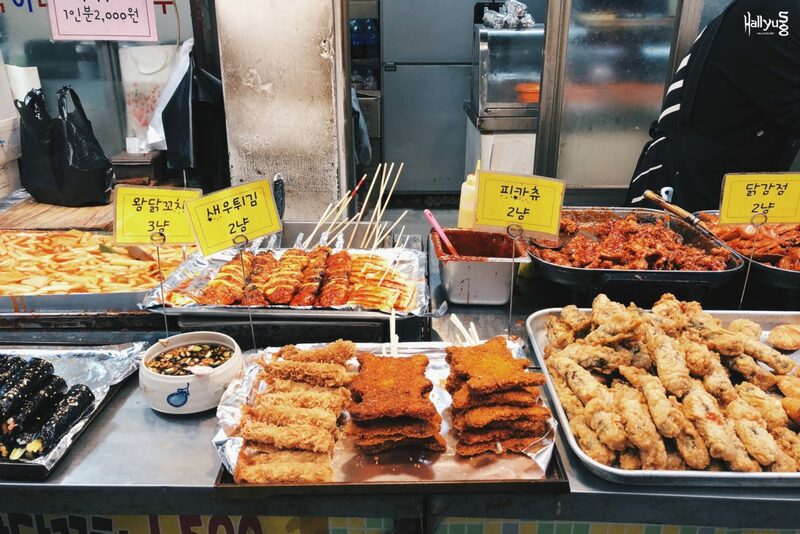 Here’s a glimpse of other kinds of street food that you can exchange with your coins, such as: Sundae, Japchae, Pancake, Spicy Korean Fried Chicken, Pork cutlet, Kimbap, and many many more. Given the food choices available, we reckon you’ll fill up your Dosirak in no time. After making rounds at the market, these were what I’ve selected for my Dosirak with 10 coins, spending just 5,000 KRW featuring 5 kinds of street food: Spicy Korean Fried Chicken, Jjajang Tteokbokki (Black Bean Paste Rice Cake), Spicy Gireum Tteokbokki, Japchae (Korean Stir-fried Glass Noodle) and a huge serving of Gyeran Mari (Egg Roll). Was the taste good? 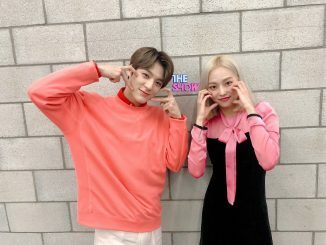 Better than the ones you can find at Myeongdong or other touristy places. Was it worth the trip here? Definitely. Besides this Dosirak cafe, there are also food vendors selling real good and real cheap snacks too. 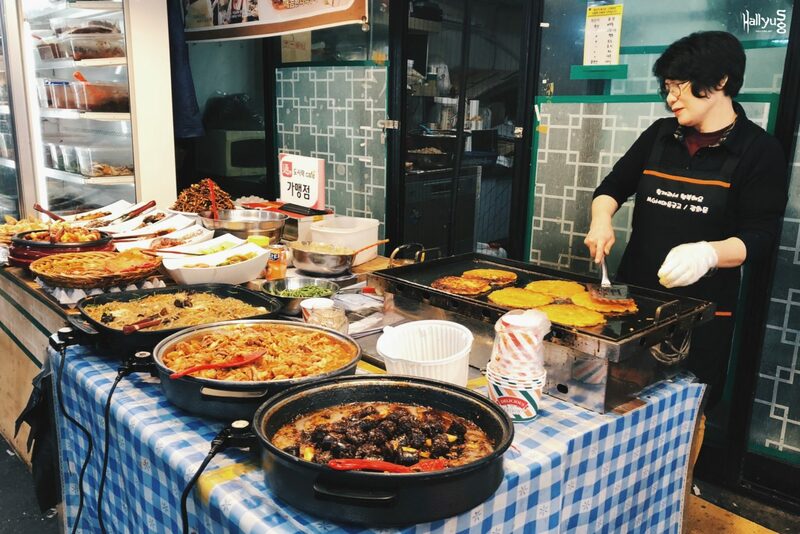 If you’d like to try a variety of street food without burning a huge hole in your pocket, Tongin Market is where you should head next in your itinerary in Seoul. 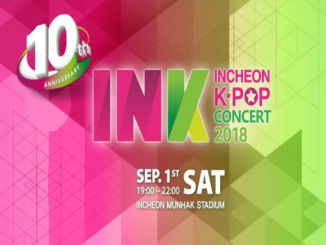 Getting here: Alight at Gyeongbokgung Station (Subway Line 3). Head out from Exit 2, walk straight for about 800m and you’ll see Tongin Market on your left.